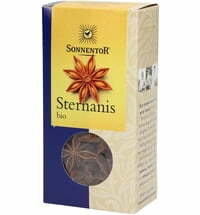 Anise is a traditional Christmas spice but is also very popular for baking and use in spirits and liqueurs such as sambuca, raki, ouzo and absinthe. 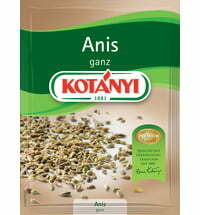 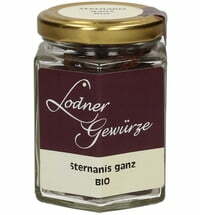 Anis has a licorice-like flavor. The spice grows best in temperate climates, and southern Russia is the main growing area. 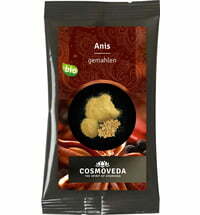 Originally anise comes from Asia and the Eastern Mediterranean.